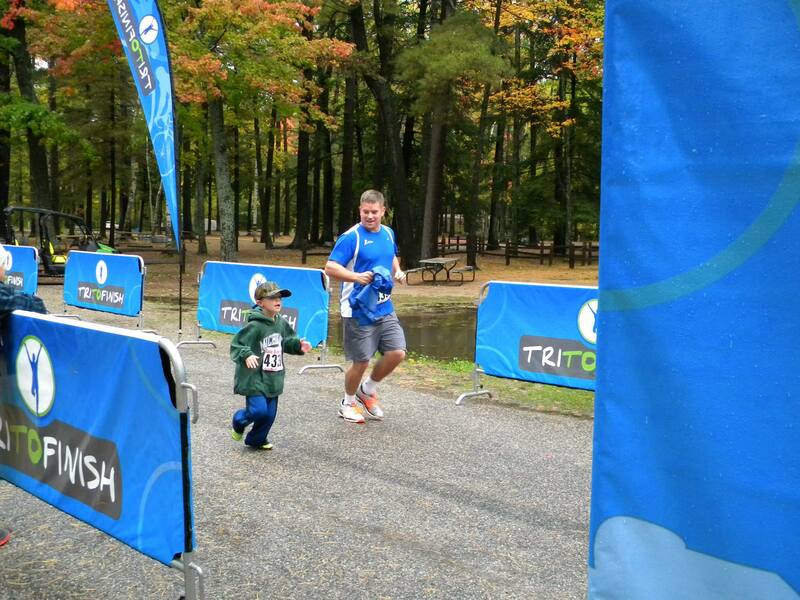 Expect a fast and scenic race with hill climb of Gaylord’s breathtaking “heartbreak hill” at Mile 4, then enjoy gentle decline in terrain to finish line. And the prizes most coveted by Making Change Event finishers are the thoughtful “Kindness Counts” prizes participants have grown to love. This year, as Guardian Gals, Inc. strides to accommodate a plethora of participants & their varied interests, one “change” you will notice will be the elimination of a mandatory “Fundraising Pledge.” Along with this will be the awarding of “Kindness Counts” tickets ranging in number, based on fundraising efforts presented at check-in. 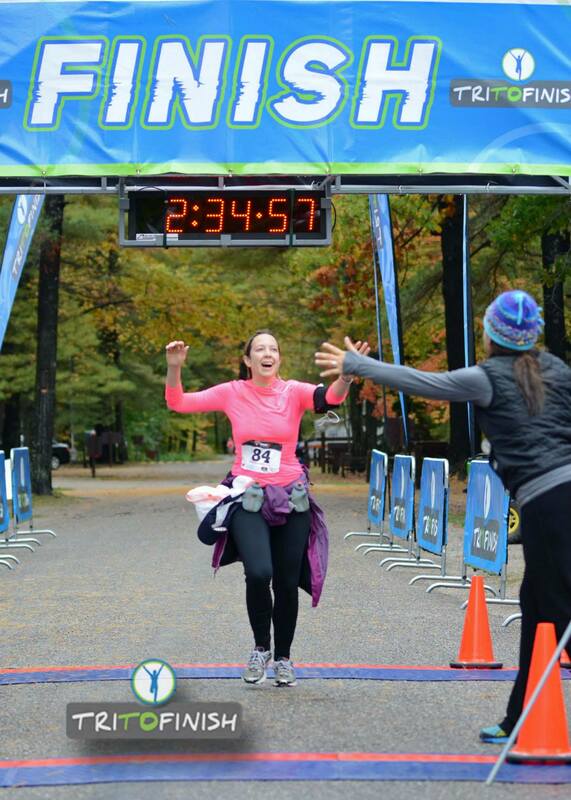 Those 1Mile, 5k, 10k, & ½ Marathon runners who make it a point to go out & collect pledges to advance the lofty mission of Guardian Gals, Inc. will be rewarded with ONE “Kindness Counts” ticket per each $25 pledge they collect. 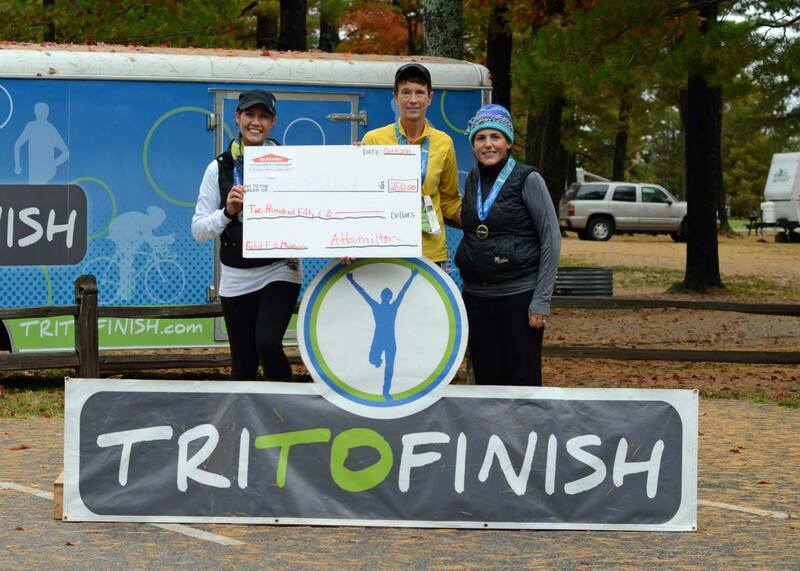 That’s right, an extra special “Kindness Counts” designated zone of the main pavilion will be stocked full of prizes that will surely encourage positive personal or societal change for the recipient until we meet again at 2020 Gaylord Half Marathon Making Change Event! 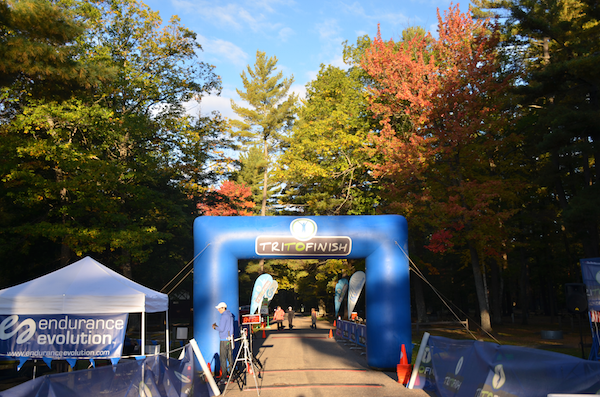 Athletes are encouraged to camp at Otsego Lake County Park- site of Gaylord Half Marathon - or to stay a mile up the road at Gaylord's #1 Family Recreation Destination, Benjamin's Beaver Creek Resort. Founded in 2010 with purpose of imprinting lofty mindset upon hearts of its participants, Guardian Gals, Inc. organizers boldly ask, “How far will you go? 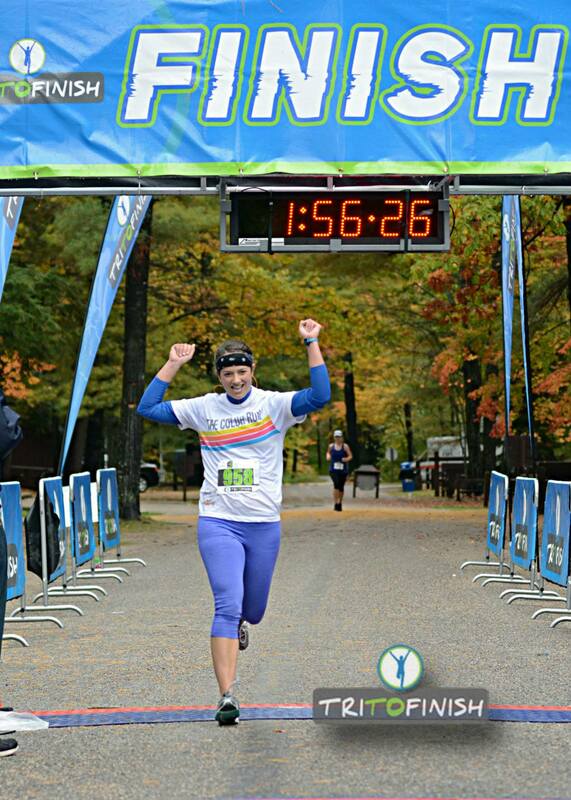 How much change will you make?” Gaylord Half Marathon promises good vibes for all & is quickly becoming a “must run” bucket list item & memorable destination race for runners throughout the Midwest & beyond, with past runners traveling from as far as Brazil, South America! 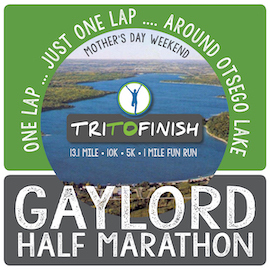 Gaylord Half Marathon challenges participants to make taking one lap- JUST ONE LAP- around Gaylord’s Otsego Lake a thought in this new year ahead! The vision of host organization, Guardian Gals, Inc., is to actively engage girls & women to ignite positive personal & societal change. Throughout the organization, members mutually empower & inspire one another to initiate personal, philanthropic, & civic action for the common good. The Guardian Gals, Inc. mission is carried out in community service projects, philanthropy, self care lessons & mentoring by area leaders.